We had the the opportunity to review the new LeapFrog: Let's Go To School DVD, I love introducing new learning tools to my son and I find DVD's work well for us. So I was thrilled for the opportunity to add this LeapFrog DVD to our collection. Bryce wants to watch this DVD daily which I do not have a problem with. I am thrilled he wants to watch something educational and not just something to pass time. 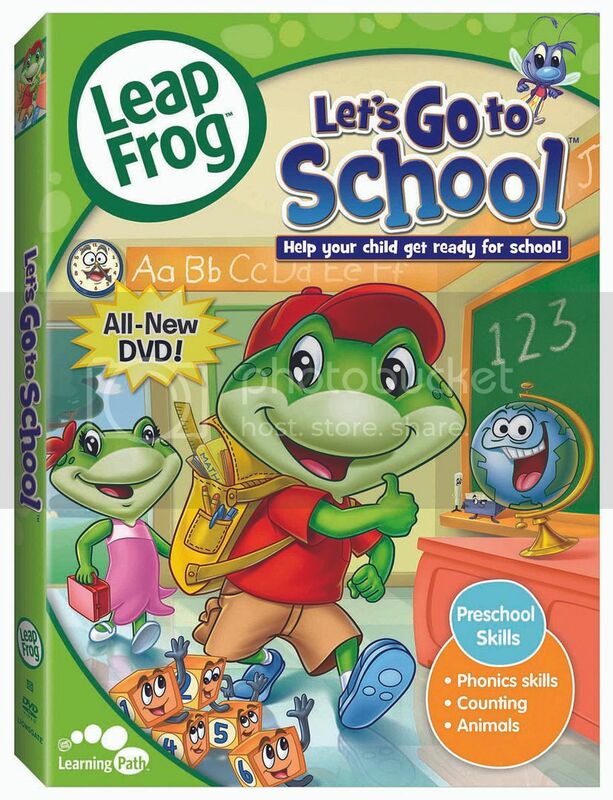 LeapFrog: Let's Go To School is the first new LeapFrog educational DVD in four years. It brings to live the beloved characters Tad and Lilly while they are preparing themselves for their first day of class . The release of this dvd is perfectly timed to ease the concerns of both children and parents alike on the milestone of starting school. It really makes learning fun by teaching phonic skills, counting and animals through a new engaging storyline and also features five fun new songs. School starts tomorrow, and Tad and Lily are nervous! Join Tad, Lily and their magical firefly Edison as he gives them a tour of the classroom and shows them that the classroom is more nervous than they are! As the twins reassure the blocks, globe, clock and more talking "teachers", they learn key lessons abot phonics, counting, days of the week and animals! We just got our dvd a while back and Zoe absolutley loves it. She is only 2. She walks around saying froggy school. Too Cute! Very cute! 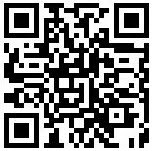 Looks like a great video! This looks like a great DVD for my 3 yr old while her big sister is gone to school!